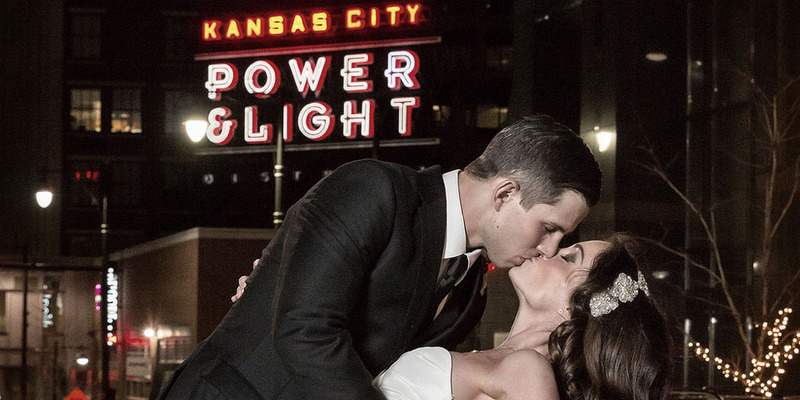 Your wedding day is one of the most important days in your life. I take a lot of pride in capturing your day beautifully in a fun, laid back way. Your wedding day is hectic and stressful enough as it is. No need to add to it. 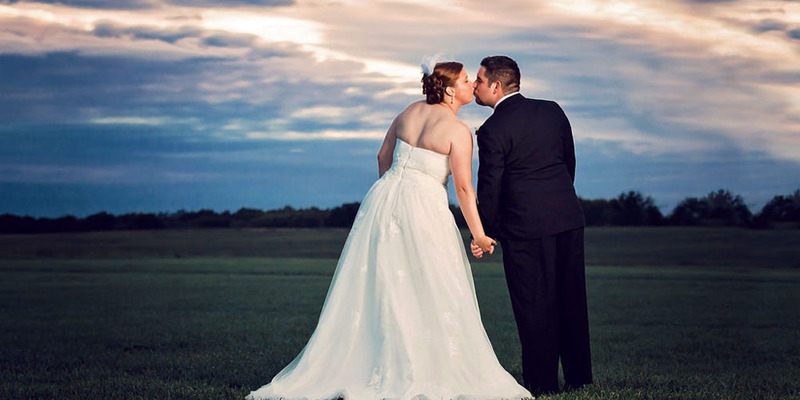 I am located in Warrensburg, Missouri and will travel through much of West Central Missouri to capture your special day. From Kansas City over to the Columbia area. We can discuss if you are getting married somewhere else. I offer everything in an a'la carte type of way. 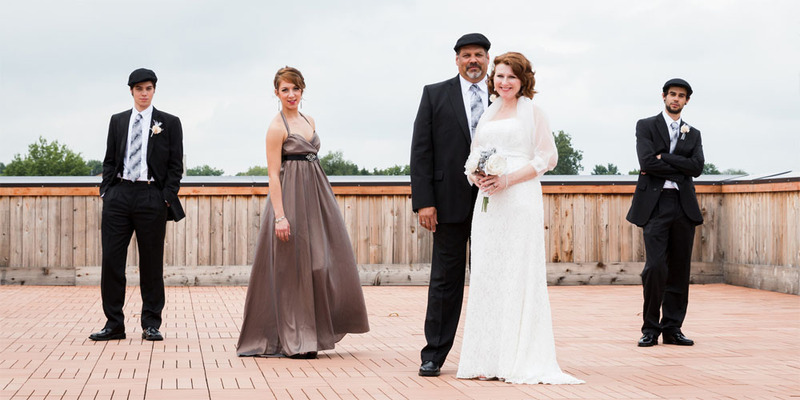 No two brides are the same, so a one-size fits all package may not be appropriate for your wants or needs. You can build your package to what you want. You will get a password protected gallery with all of the edited photos for your viewing/ordering pleasure. I also offer a 15% discount on print orders if the order is placed within 10 days of the photos being placed online. CLICK HERE for print prices. All wedding day coverage includes a custom USB drive with the final images and a print release for up to an 8x10 print. A 10% non-refundable deposit must be paid at the time of signing your contract, with the remaining balance due within 30 days prior to the wedding. Around 3 Hour Engagement Session. This session is for the bride in her gown, prior to the wedding day. 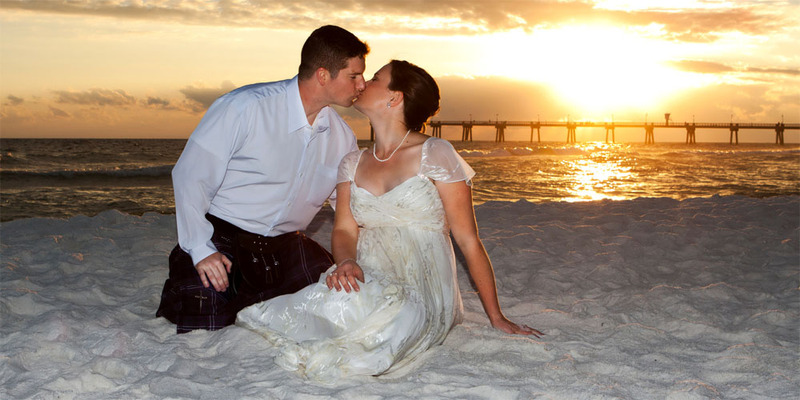 We can do photos at your wedding location or any spot around town. These albums are a contemporary lay-flat digital album with square corners. 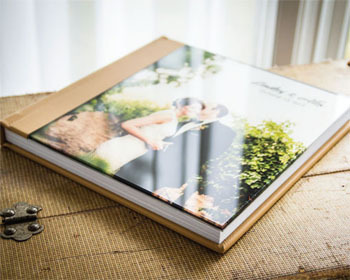 The pages are printed on durable Kodak Endura paper and are coated for added protection. 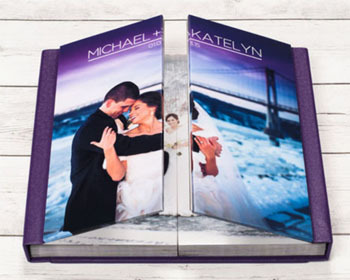 These albums feature a French-door style cover and pages that turn out from the center to deliver a unique story-telling experience. The pages are printed on Kodak Endura paper and are gloss coated for added protection and visual impact. 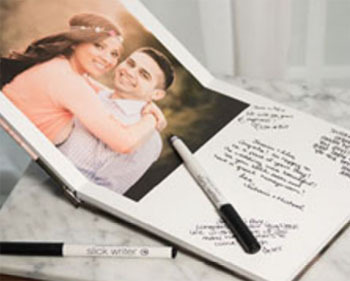 These albums are standard albums that have space on the pages for your guests to sign in for your wedding. The photos taken during your engagement session will be in this book. These miniature albums are great gifts for the parents or anyone else special to the bride and groom. These are miniature versions of the standard style album.